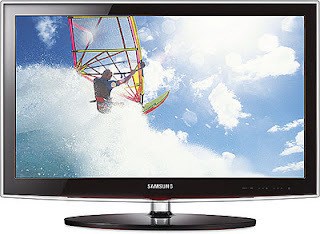 Its now time for LED (Light Emitting Diode) TVs. 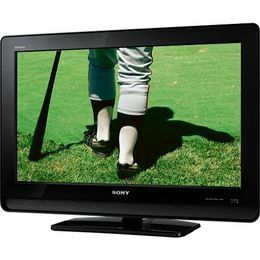 LED's Sound clarity in combination with Picture is More Perfect than LCD (Liquid Crystal Display) TVs. Here is the list of some Best LED TVs if anybody wants to purchase, You can go through this post. 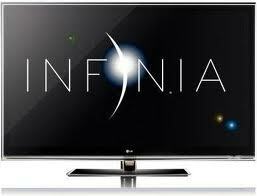 It is a great TV, Including many qualities that other LED TVs of the same size doesn't have. This is a 32-Inch flat Bravia has extra ordinary features adopted by Sony. Connectivity with other devices & peripherals like HDMI ports. Sony's Advanced Contrast Enhancer (ACE). Price : Around 45,000 INR. Series -4 come in Three Different Models. We have 3 different sizes of 22'',26'' & 32 Inches. This TV comes with a slim well shaped design and beautiful colors. Digital Natural Image Engine (DNIE). Dolby Digital Plus Sound & Digital Noise Filter. It is the Slimmest TV completely covered with a glass sheet that extends out. The bottom panel has a touch sensitive buttons labeled in white. The model has no 3D capacity where it is available on LE9500. Applications like Twitter, Yahoo, Generic weather & Sports Updates. 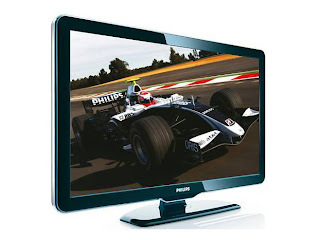 Brilliant LED images, HD TV with Noise reduction & many more qualities of Philips 5000 Series makes this TV a Unique among the other LED TVs. Excellent HD LED Images with Low Power consumption. Seamless connectivity with HDMI i/p & SPDIF o/p. 24" Model @ 27,500 INR. 32" Model @ 52,000 INR. 42" Model @ 84,000 INR. 46" Model @ 1,14,000 INR. 55" Model @ 1,80,000 INR.